The capital of Hungary is one of the main destinations for business travel in Europe..
Budapest the pearl of the Danube is the economic and cultural center of Hungary, attracting many tourists and business travelers. 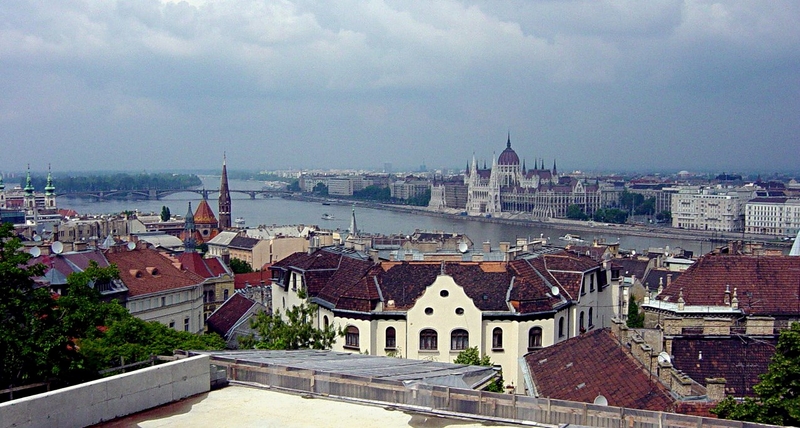 Economic hub of an international level, Budapest has a four train stations: Budapest-Keleti, Budapest-Nyugati, Budapest-Déli, Kelenföld. And planes land at the Budapest-Frantz Liszt International Airport. The city is divided in 23 districts. 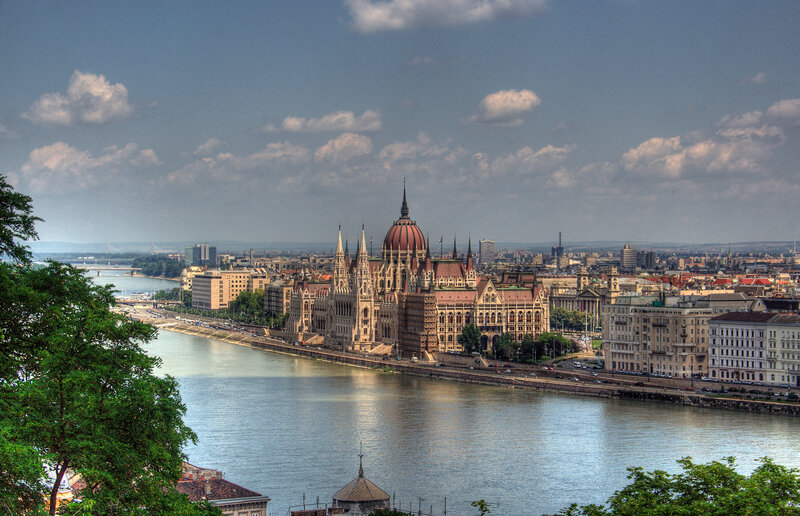 The city attracts many visitors with some renowned places like the Buda Castle, Hösök tere, Széchenyi thermal bath, St Stephen’s Basilica, Fisherman’s Bastion, Chain Bridge, Margaret Island. 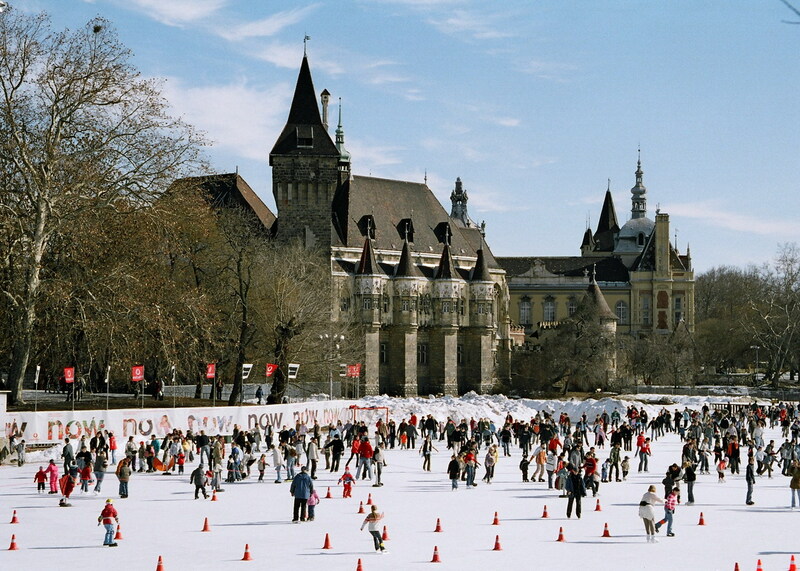 Find the perfect accommodation (apartment, villa or serviced apartment) in Budapest for your next business trip.